Having delivered his The WIZRD LP last month, Future has now shared a video for album opener "Never Stop." The Uncle Leff-directed clip finds Future moving between stressing out his accountant, having scantily-clad women cart his stacks of cash around in wheelbarrows and finding peace in front of a campfire in the woods. You can watch the video in the player below. 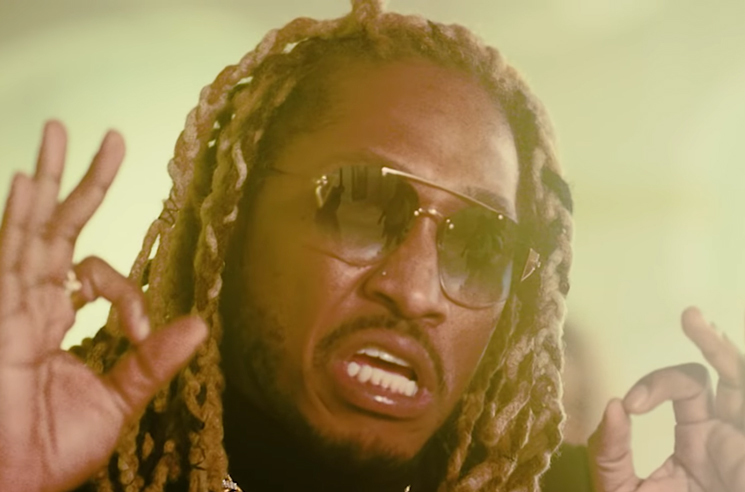 Previously, future had shared a video for "Jumpin on a Jet," in addition to a WIZRD documentary.